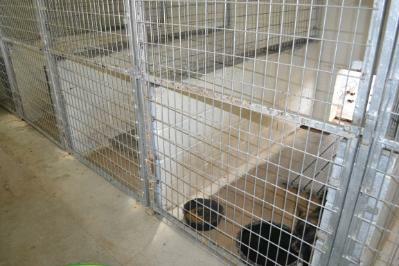 There are only two animal holding facilities in Murray County at present. 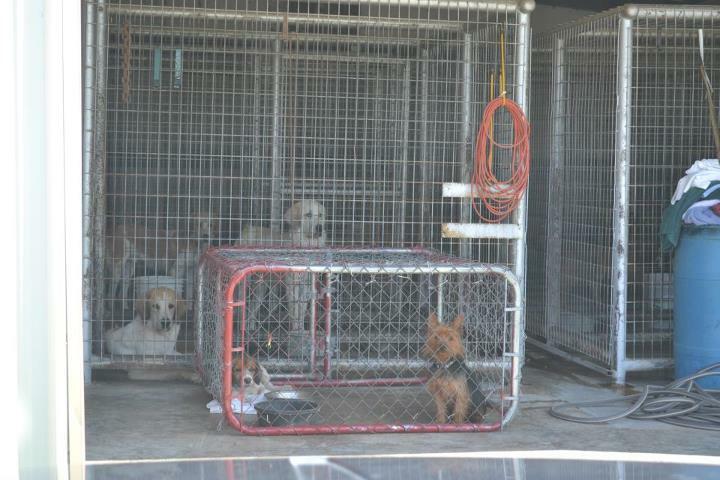 The City of Davis Dog Pound, consisting of 6 inside/outside runs and the City of Sulphur Dog Pound, consisting of 10 indoor only runs held within a shed. There are currently no holding facilities for cats so they roam freely (in high quantity) through out the county. 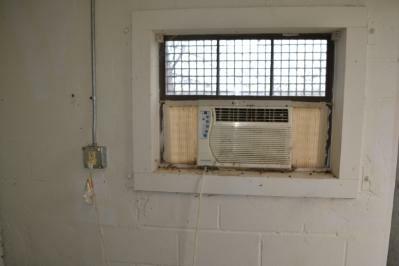 No vaccines or medical care are provided at present due to lack of funding. Animals are currently not able to be spayed or neutered prior to release for this same reason, only adding to the problem. 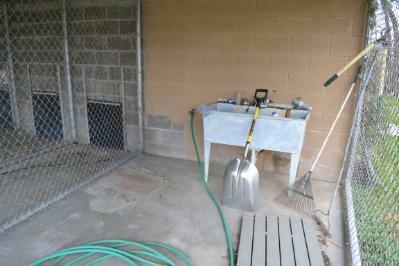 Many citizens in Murray County are actively working towards the building of a new animal shelter... 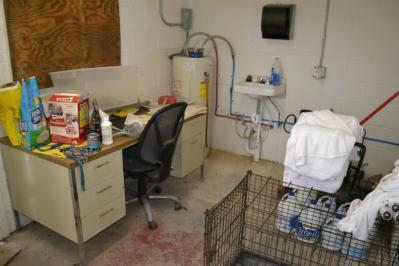 The Murray County Animal Shelter, which will service the County and provide adequate housing for both dogs and cats, medical care, spaying and neutering, as well as be more publicly accessable which will in turn produce higher, more successful rates of adoption. 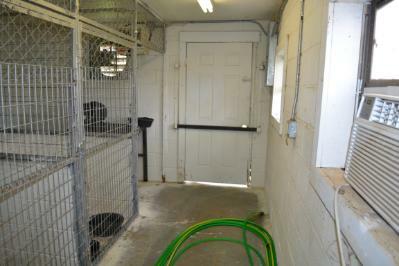 Air condition and Heat provided to dogs, another water source. 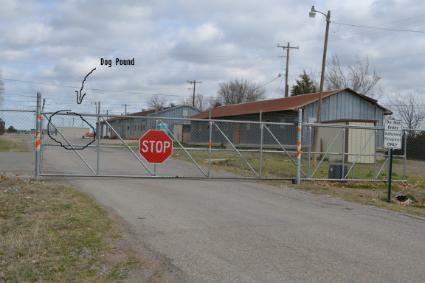 Not currently in use as of July 2012, the City of Sulphur does not respond to cat calls unless dead in road.